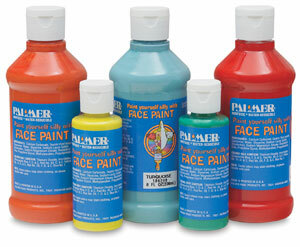 Children can explore, experiment, and develop their creativity with Palmer's lively Face Paint colors. 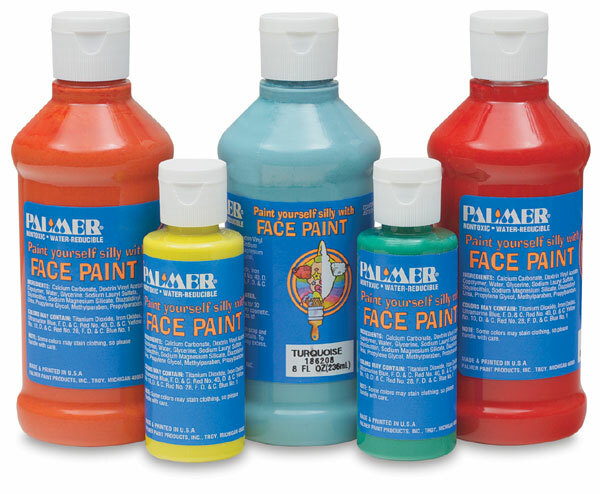 Non-toxic and washable, Palmer's face paints are safe for use on skin. ® Palmer is a registered trademark.